Halloween has come and gone and for you Americans Thanksgiving is right around the corner. Oh….did I mention that I got my resident visa? That means I can say things like “You Americans” now. The biggest and best holiday of the year, other than my birthday, is coming up real quick folks. So I figured I’d write up my Christmas list now so you’d have time to go shopping and maybe beat the crowds. Some of these gifts were on the list last year, but since NO ONE BOUGHT ME A PRESENT, they are making an appearance again. Maybe y’all thought I was kidding about this gift when I previously mentioned it which might be why I haven’t received it in the mail yet. 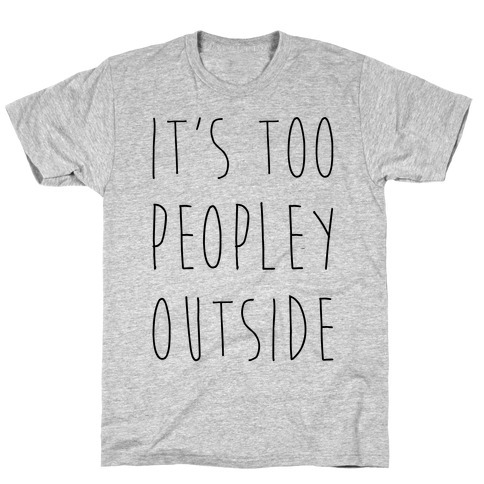 But this onesie is a must-have for so many reasons. It combines both my love of lemurs and being snuggly into one furry romper. Plus, it’s super practical because we have “Pajama Day” AND “Dress-Up Day” at the preschool and this would have me covered on both of those days. I bet you didn’t realize this gift was actually practical, did ya? I think I’d be a size large since I am pretty tall. I discovered these books at work and now they’re some of my favorite kids books ever. The first book involves the sheep tricking the turkey into eating “smarty tablets” that are really poo. 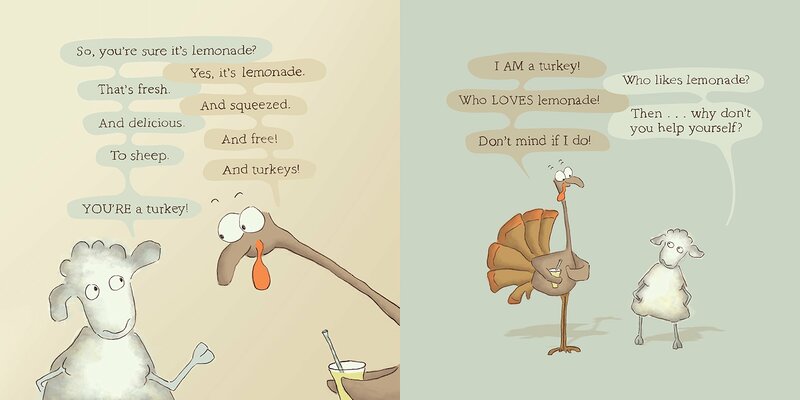 In the sequel, “I Love Lemonade”, Quirky Turkey tries to get revenge by getting the sheep to drink some “lemonade”. Yes, the humor is quite juvenile but I find it hilarious. And one of the little girls at the center asks to have both books read to her almost every day and she’s got about 50% of the dialogue (it’s all dialogue) memorized and I have dreams that one day we’ll put on a two-person play…. I’d like to have these books for my home. They make me giggle every darn time I read them. And look! It’s free shipping to NZ!! While Googling images for these books I came across a YouTube video of a reading of both books. So I listened to them and giggled throughout the entire thing. These books just get me every time. And then Tom had to go and say, “Yeah, those are pretty funny….for kids.” Jerk. For the days that I just can’t. This makes me laugh. And I think if I could somehow manage to carry it around with the cover showing it would really keep people on their toes and help them to be their nicest selves. Yes, K-mart checkout girl who rolled her eyes because, YES I REALLY DID WANT TO TAKE THE HANGERS, I’m talking to you. My mom and I have spent quite some time on Despair.com‘s website laughing at their de-motivational posters. The website just totally gels with our dark sense of humor. I love “Mistakes” but “Failure”, “Sacrifice”, and “Potential” are also acceptable gifts. I know we all remember these guys. I really, really want a pair. They will make me happy for the rest of my entire freaking life and it will all be because of you, you gosh darn philanthropist hero. These are drawings and words by Brian Andreas who I’ve loved since I was a teenager. His website is full of these little “poems” (not really poems, but kinda I guess) and some are hilarious and a few are cheesy and some are really, really whimsical and heart-warming. His writings and drawings are also made into books, I think he’s got four or five different ones out there. And I’ve owned most of them at least once, but I keep giving them away to people who I have loved fiercely, if even only briefly, throughout my life. Because what classy home-maker WOULDN’T want this on her dining room table? Alright, it’s getting late so I’ll cut this list short…for now. Remember, don’t wait too long or you’ll be the one stuck buying the most expensive gift. Also, I’m open to creativity. Don’t feel like you absolutely have to stick to this list.